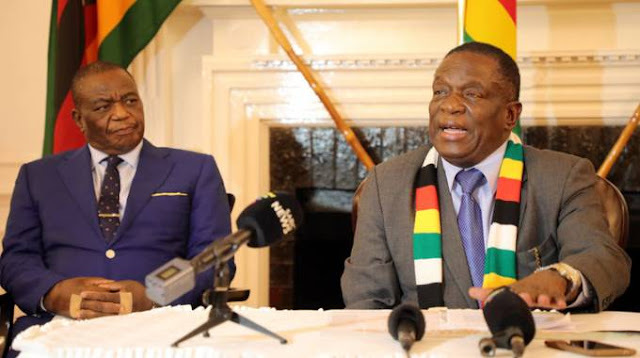 Harare - One week ago, I announced measures to stabilise our nation’s crucial fuel supply. I was aware that these measures may not be popular, and this was not a decision we took lightly. But it was the right thing to do. What followed was regrettable and tragic. Everyone has the right to protest, but this was not a peaceful protest. Wanton violence and cynical destruction; looting police stations, stealing guns and uniforms; incitement and threats of violence. This is not the Zimbabwean way. Likewise, violence or misconduct by our security forces is unacceptable and a betrayal of the new Zimbabwe. Chaos and insubordination will not be tolerated. Misconduct will be investigated. If required, heads will roll. I invite leaders of all political parties as well as religious and civil leaders to set aside our differences and come together. What unites us is stronger than what could ever divide us. Let’s begin a national dialogue. Let’s put the economy first. Let’s put the people first.